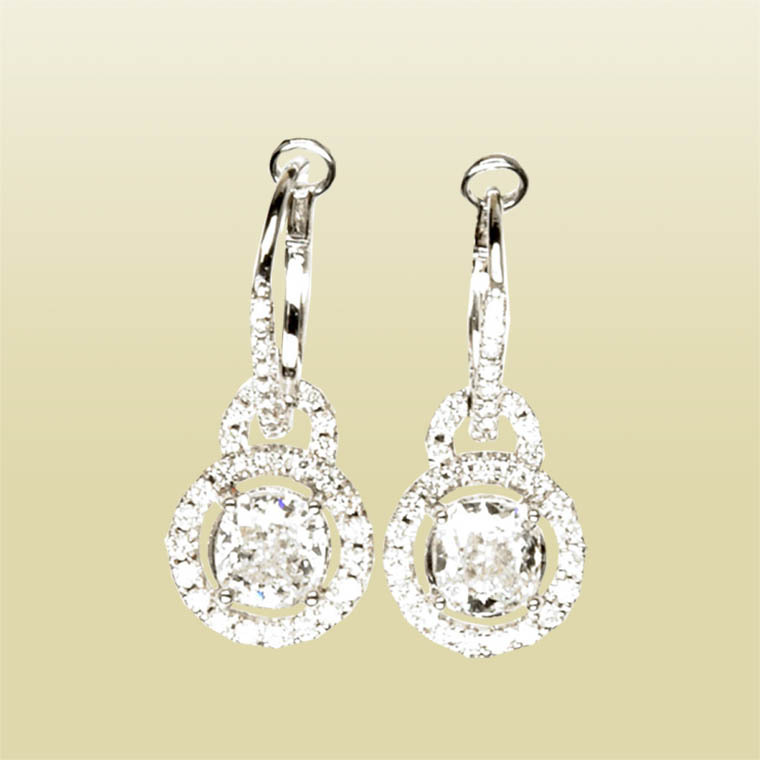 This diamond earrings are made of 18k white gold setting with diamond. 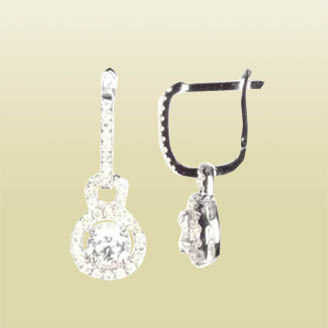 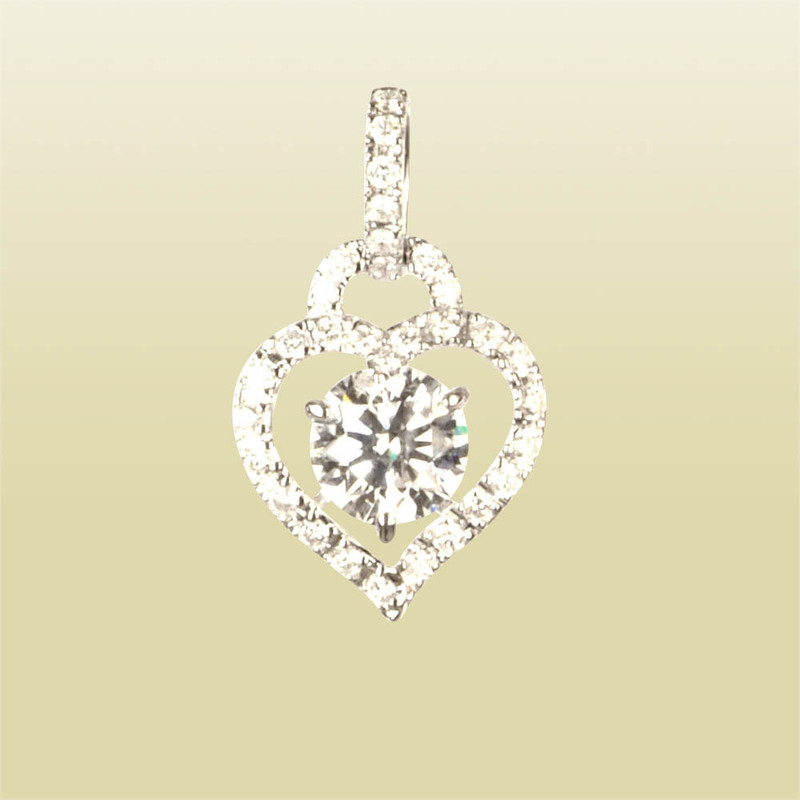 The left diamond is certified by GIA. 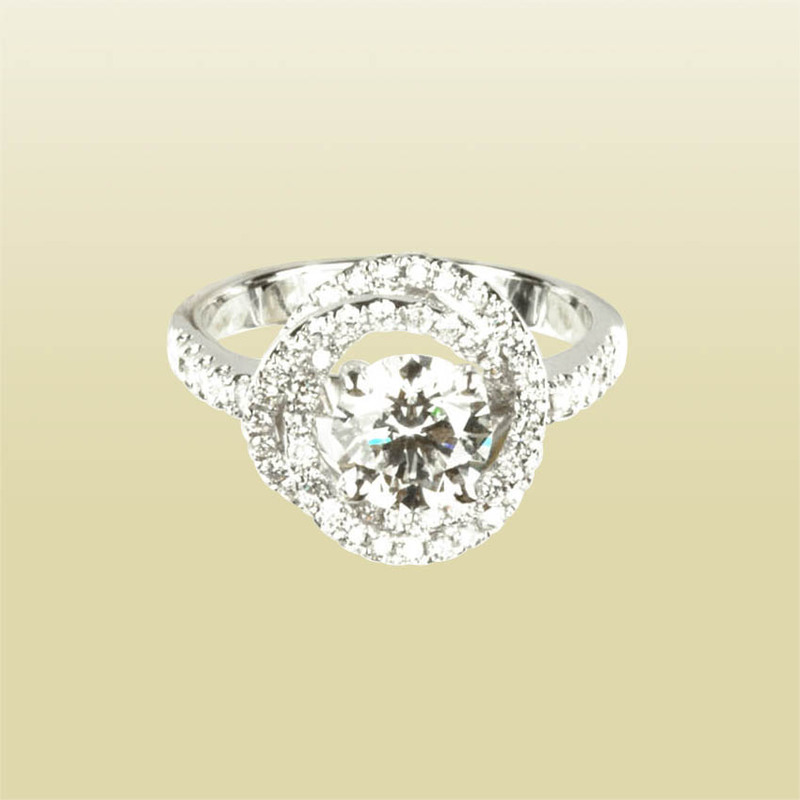 The right diamond is certified by GIA. 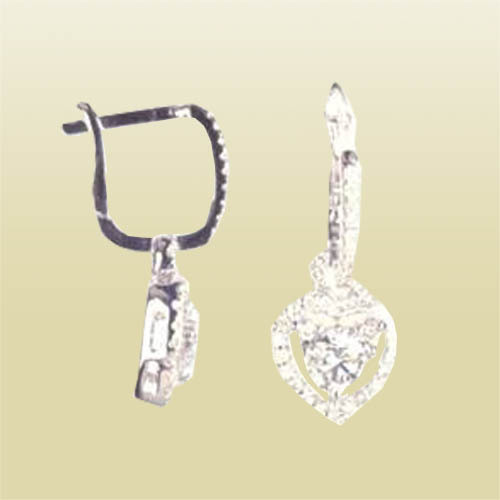 This product is Certified by SuanPhlu.com.